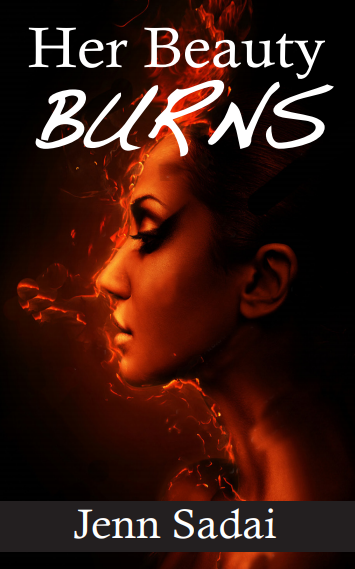 Help me celebrate the launch of my sixth book, Her Beauty Burns at NOLA’s on March 22nd. Your $30 ticket includes a signed copy of the book, a small gift and yummy appetizers. There will also be a 50/50 draw and raffle to raise money for Welcome Centre Shelter for Women! Additional signed copies of Her Beauty Burns or any of my earlier books will be available at the event for $20.